Our Medium Victorian Entrance Hall plaster coving is one of our most opulent and ornate designs. 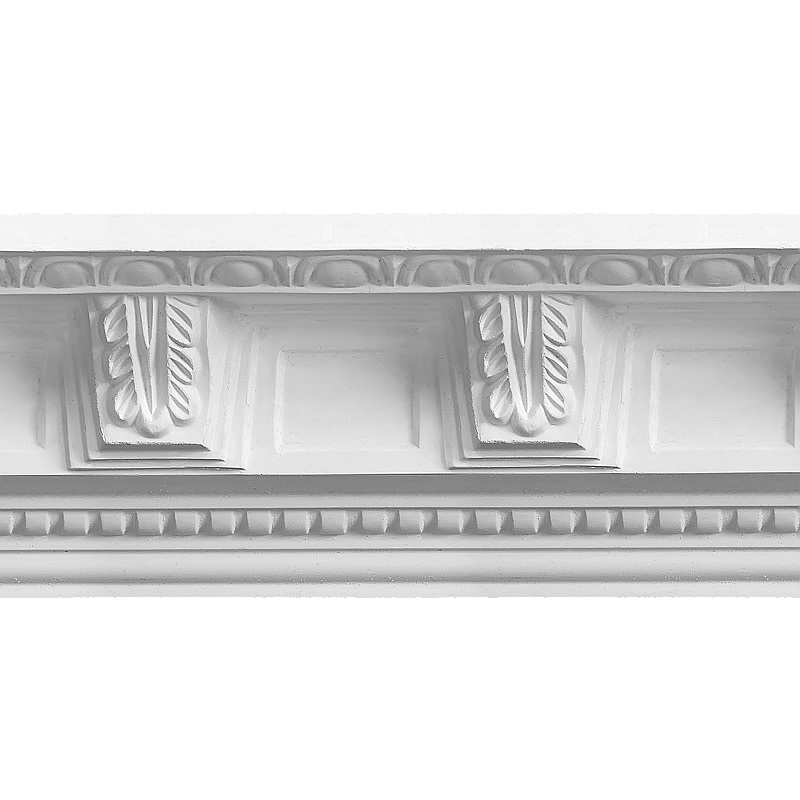 This Traditional coving features delicately cast egg and dart projection above crisp modillions decorated with acanthus leaves. 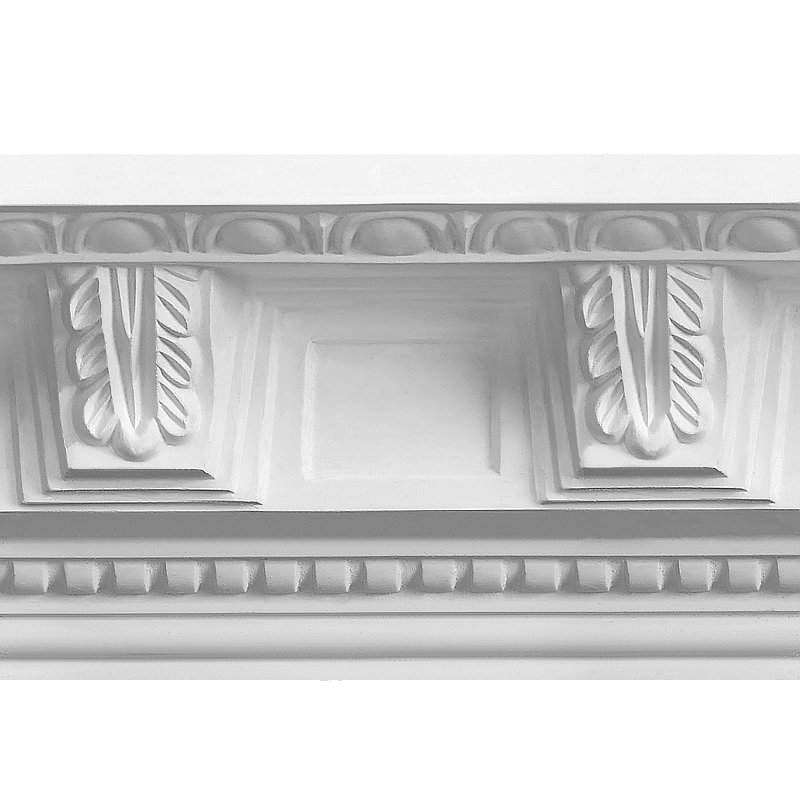 A decorative plaster coving taken from a grand Victorian design. 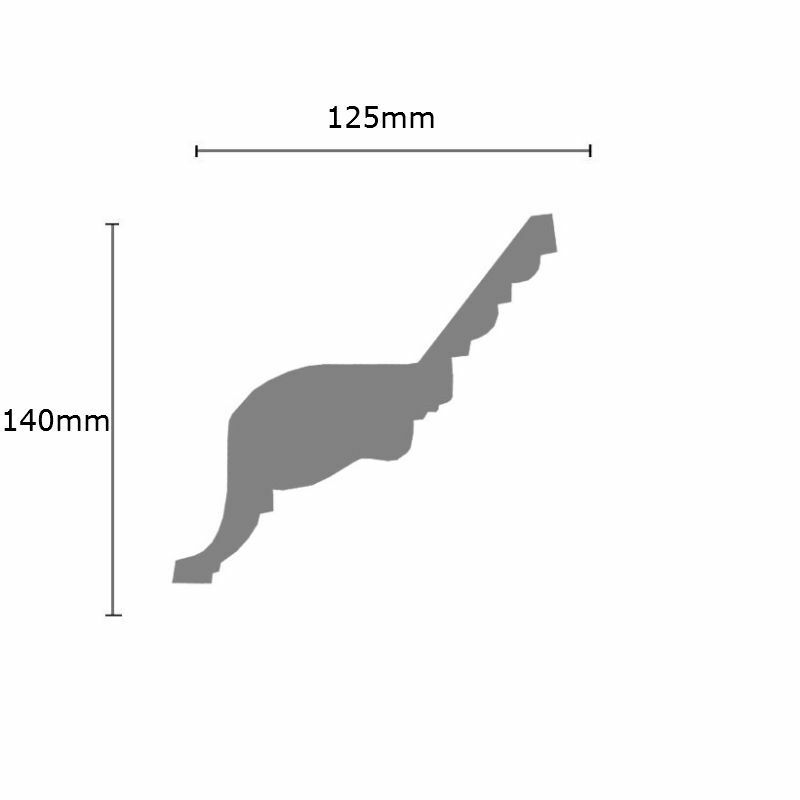 This coving has a projection of 125mm (5 inches) and a drop of 140mm (5.5 inches).